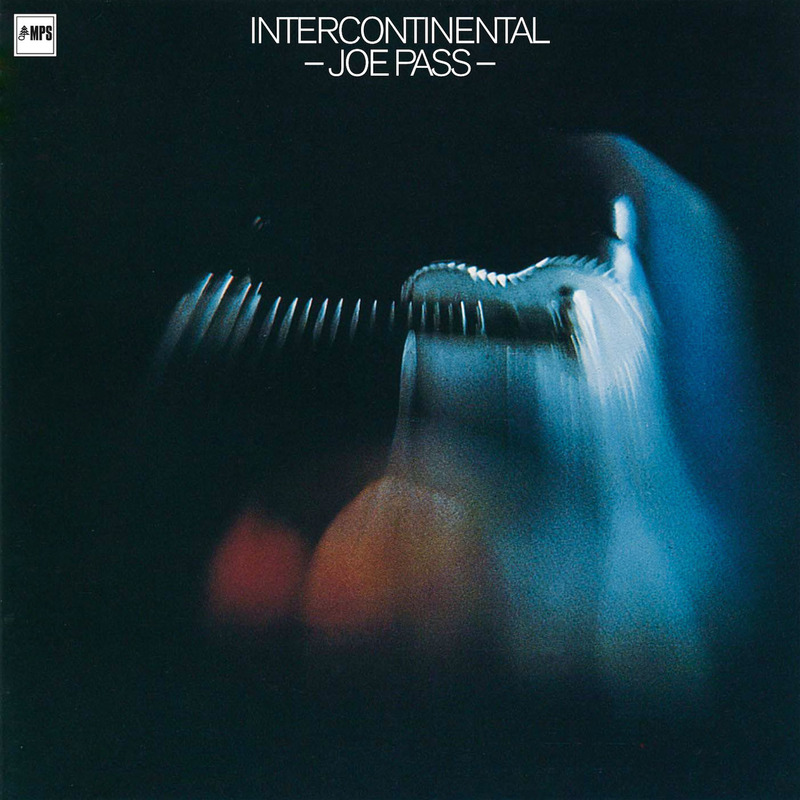 “Joe Pass looks like somebody’s uncle and plays guitar like nobody’s business.” So said New York Magazine about the man considered to be one of the greatest jazz guitarists of the 20th century. Pass’s masterful melodic counterpoint and quicksilver improvisational style flow throughout “Intercontinental”. Deftly accompanied by German bass virtuoso Eberhard Weber and English drummer Kenny Clare, the music runs the gamut of genres – a meditative Jobim bossa nova, a lusciously relaxed version of the jazz standard, “Stompin’ at the Savoy”, a blues-drenched rendition of the Bobby Gentry pop classic, “Ode to Belly Joe”, and a display of dynamically controlled guitar pyrotechnics on the exhilarating “I Love You”.